Hello and welcome to Hoolubalu! We have teamed up with vegmatters today to share a few diabetic friendly recipes for anyone who wants to kick-start their healthy eating regime or even just want to add more recipes to their collection. Who says a diabetic cannot enjoy a good burger?! This plant-based burger will definitely hit the spot. Chickpeas, also known as garbanzo beans, are a healthy way to add protein to our diet. They are good source of fiber, and may help control blood glucose level. Not only that spinach is low in calories but it also contains a high level of magnesium, a mineral that can help regulate blood sugar. This burger is great paring with a whole-wheat bun or even just a simple green salad. Broccoli is a perfect veggie, to use in many dishes, not to mention that, it is a great option to include in a diabetic meal plan for its antioxidant property. Quinoa is a whole grain with a low glycemic index, rich in protein, antioxidant, minerals and fiber. Evidence also shows that quinoa can help manage blood sugar levels, and possibly preventing other conditions. This salad is colorful and delicious, it is also packed with nutrients too! Tomato is another superfood for diabetics whether it is eaten raw or cooked. It is low in calories, packed with vitamin C, a great source of vitamin A, and also a good source of potassium. 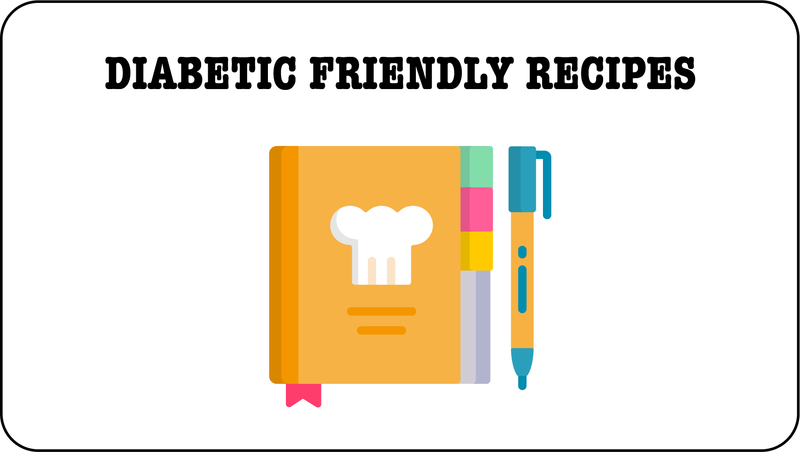 If you are looking to show off your diabetic friendly recipe to your friends and family, this dish is definitely impressive! Sweet potato helps in stabilizing blood glucose level, and it is also a good source of fiber. It is even better when pairing this gnocchi with a homemade pine nut basil pesto sauce. While pine nut offers healthy fats, basil is great for its anti-inflammatory and anti-bacterial properties. Looking for more ideas? You can find more plant based recipes on the vegmatters websites. Or follow them on facebook and instagam!